We have over 20 years of experience, a passion for client satisfaction and the industry-leading materials you trust, but it’s our attention to detail that makes all the difference. See what we mean and get your free quote today. We here at Detailed Roofing, LLC specialize in all of your roofing needs. Whether you are a the owner of a residential building, looking to just have your roof repaired, or are interested in our other services then Detailed Roofing can help you today! Give us a call or submit your inquiry through our website and we will be in touch with you shortly. Quality roofing solutions with a service that makes you feel like part of the family, our residential roofing services are exactly what you need. Call today! 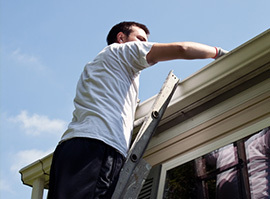 Your roof is one of the most important assets to keep maintained. 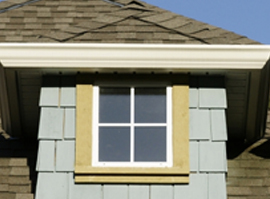 Get the quality roof repairs from a company you trust so you can protect your investment. Having quality gutter installation can mean the difference between peaceful rain storms and constant worry about structural damage and flooding. Learn more today! Dealing with a leak in your home can cause added stress. Be sure you have a contractor that can remove all the water properly and put your home back better than before. 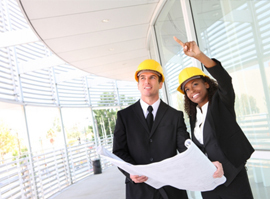 We have a excellent team for all your construction needs. Make sure your windows stay strong and beautiful with the services that Atlanta trusts. Learn more about what we can do for you and call today. 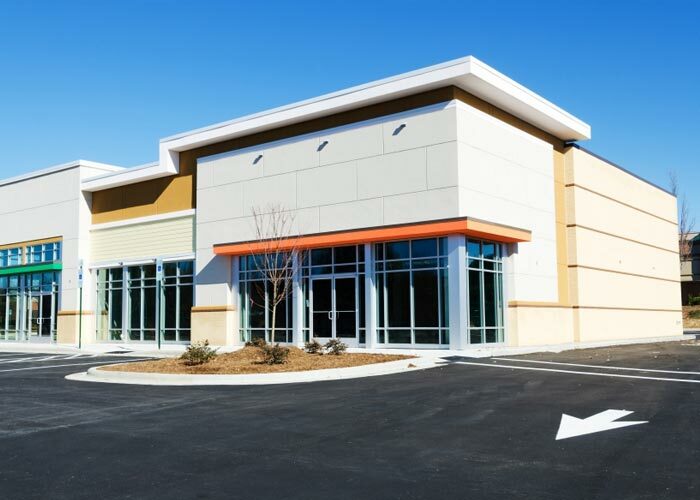 Our commercial division is acutely skilled in all aspects of commercial construction. We work with you from conception to completion. 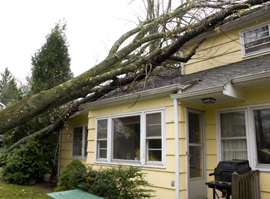 Dealing with storm damage can be a headache at best. Call the company who will work with you every step of the way to make it as stress-free as possible. Working with insurance companies and filing claims is a stressful, involved process. With decades of experience, we can help you, every step of the way. 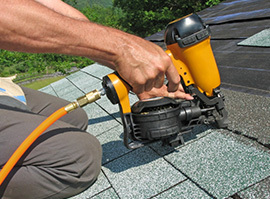 When you’re looking for roofing contractors, look no further than Detailed Roofing & Construction. We have been roofing for over 20 years, dedicated to our customers’ satisfaction and knowing that if they aren’t happy, we haven’t done our job. We understand that hiring a roofing company, dealing with workers and trying to get someone who will work with you, your budget and your timeline seems impossible—we’re here to tell you that it’s not. 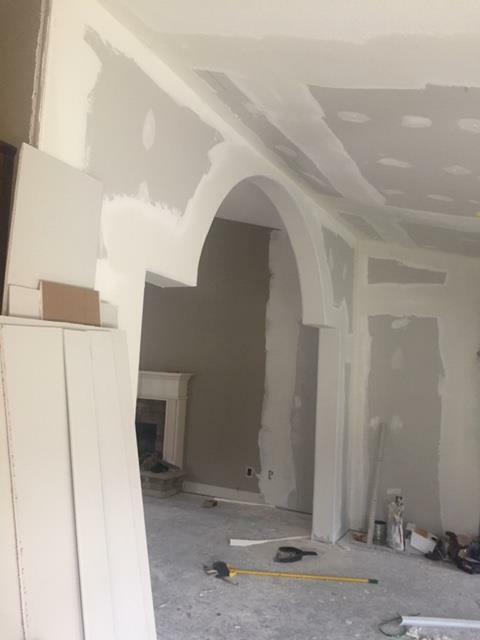 Based out of Lilburn,GA, and we work with customers all over metro Atlanta, Lawrenceville, Snellville, Loganville, Buford, Dacula, Suwanee, and all of Gwinnett County. 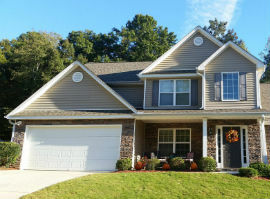 We are certified roof masters and dedicated to our customers, we make sure that we keep an open line of communication, educating our clients, being honest about what we can do, and then performing our work to the highest standards—efficiently and in-budget. We also offer the highest quality of window installation and repair. Contact us today for your free quote and see how we can make your roofing replacement a stress-free process. After contacting us, you will quickly find out why we are growing fast, getting customer referrals and word of mouth business throughout metro Atlanta. Call us today for all of your roofing needs!